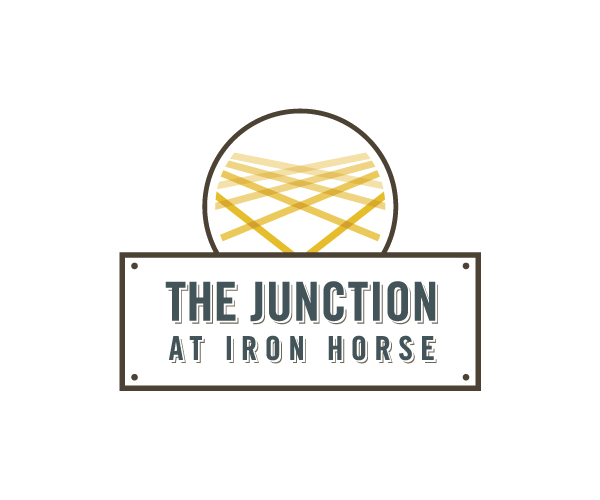 Wildcats, your search for amazing student apartments in Tucson ends at The Junction at Iron Horse. With spacious housing and so much more, it’s easy to see why this community is in high demand. The Junction at Iron Horse has 1, 2, 3, and 4 bedroom layouts to choose from, guaranteeing that you’ll find a home that meets your needs and suits your lifestyle. Furnished apartments are available and every unit has a full-size washer and dryer— no more trips to the laundromat! Every apartment also has a 50-inch flat screen TV, cable and high speed wireless Internet, so it’s easy to keep up with your favorite shows and watch the latest movies. We also have a TV lounge that’s perfect for watch parties with friends and neighbors. Our 24-hour fitness center lets you work out whenever you want, and our lounge has a pool table and shuffleboard, making it a great place to unwind after a long day. Or you can kick back and relax outdoors in our pool and hot tub. Of course, doing well in school is important to our residents, too. That’s why we also have a computer lab and study room on site. Say goodbye to noisy coffee shops! Not only is The Junction just minutes from the U of A campus, we’re also in the heart of the Entertainment District, putting great shopping, dining and nightlife only steps from your door. With such an ideal location, not to mention on-site and covered parking, you won’t find a more convenient community in the city! To see these one-of-a-kind student apartments in Tucson firsthand, schedule a tour. Our friendly leasing staff is happy to show you around, discuss pricing and availability, and answer any questions you have. But don’t wait. These apartments fill up fast, and you don’t want to miss out on this unforgettable living experience. Contact us today to set up a visit or apply online!